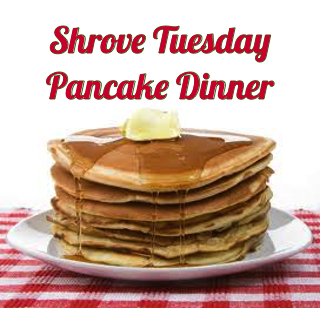 We will kick off Lent Pender-style with our annual pancake dinner and races! Enjoy a time of fellowship, dinner and the ever-laughable races on February 17th at 6:00 pm in the Fellowship Hall. If you would like to help with this event, please contact Merri Carnahan by clicking here.